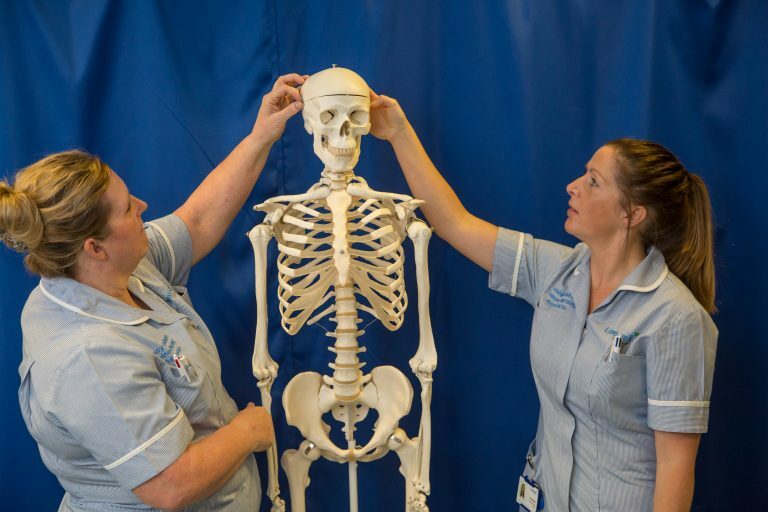 This two year Health and Social Care course develops the advanced skills required to excel in the Health and Social Care sector, gaining valuable transferable skills across a range of topics. The Advanced Diploma forms the first year of the Level 3 Extended Advanced Diploma also offered at South Devon College with opportunities to progress into vocationally specific degree pathways or employment. You will complete up to 370 hours within a vocational work placement each year, where you will develop practical skills related to working within the care sector. 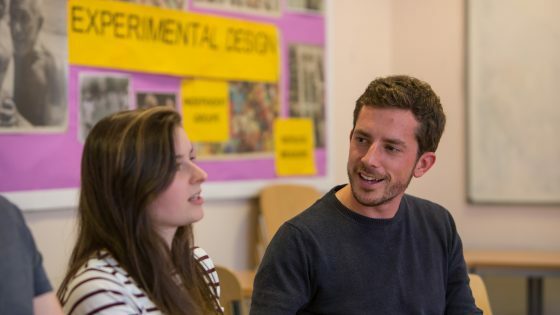 Your placement hours form part of your final grade alongside written and verbal assessments. You will be required to have GCSE Maths at grade 4.